Champ Bailey was announced as a selection for the NFL Hall of Fame class of 2019. 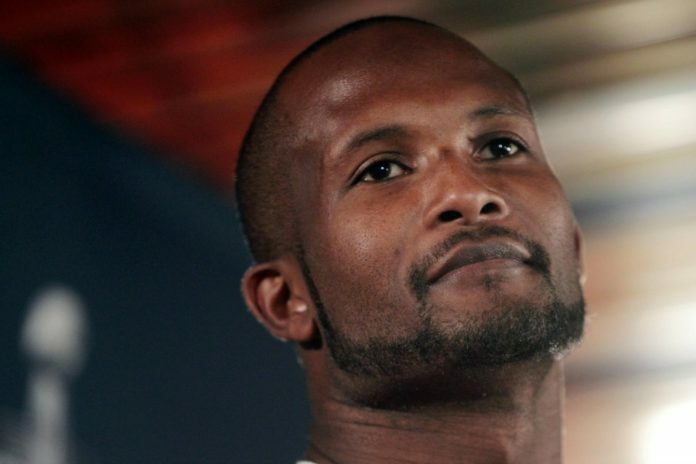 Champ Bailey was one of the most dominant cornerbacks in the history of the NFL, and on Saturday night, the league will announce that the former Broncos superstar is entering the Hall of Fame on his first ballot. According to Broncos insider Mike Klis, Bailey and Broncos owner Pat Bowlen each made the final cut. 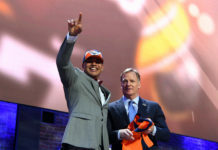 Bailey, 40, spent 10 of his 15 NFL seasons in the Mile High City after being acquired in a 2004 trade with the Washington Redskins for running back Clinton Portis. For a decade-plus, Bailey was the definition of a lockdown corner. Even the greatest of quarterbacks feared throwing in his direction. From 2004-13, Bailey started 132 games in a Broncos uniform, racking up 596 total tackles and 34 interceptions. Including his figures with Washington, Bailey had 908 tackles and 52 interceptions in his career. During the 2006 season, Bailey led the NFL with 10 interceptions and did not allow a single touchdown reception all year. Of the 35 targets Bailey faced that season, only four resulted in receptions for the opposing offense. Bailey was a 12-time Pro Bowl selection and three-time All-Pro. And while the legendary defensive back was never able to hoist the Lombardi Trophy, No. 24 never stopped competing. According to Pro Football Focus, even in Baileys final five seasons, he was a top-5 cornerback in the league with a coverage grade of +38.5. 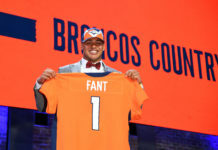 Simply put, Bailey is one of the best cornerbacks to ever hit the gridiron, and now that he will definitely be receiving his gold jacket this summer, the Broncos can focus on adding him to the team’s Ring of Fame in 2019 as well.